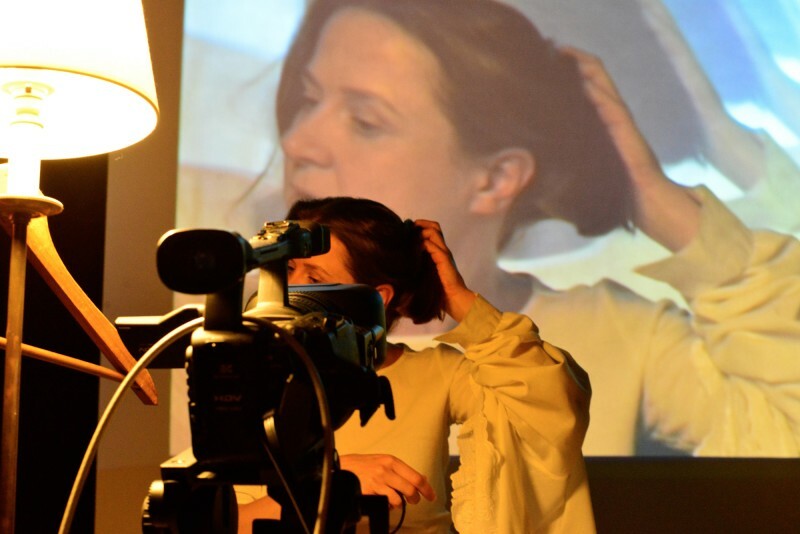 Katy Pendlebury is an artist who works with moving images and live performance. My interests coalesce around the choreographic potential of the everyday body and its capacity to express the uniqueness and poetry of individual experience. I have explored this potential through single screen video works and recently through live performance with projection. During the residency at Blast Theory I will be researching a new work that attempts to explore a relationship between concepts of exile and concepts of hospitality. I lived in the Middle East for a short while, and the current exodus of people towards Europe has caused me to wonder how they feel about their reception here. Alongside this, I am interested in other manifestations of exile – illness, age, unemployment, homelessness, retreat, and the exile of the screen. I would like to push my practice in a documentary direction and would like to work with individuals who feel in a state of exile. I am hoping that the residency at Blast Theory will provide a supportive environment for this new departure in my practice and for my ambitions to create this work as a live performance that is also streamed to the web.